There’s good news for Mississippi Medicaid recipients who need incontinence supplies: Your Medicaid benefits could cover the cost of your products. Does Mississippi Medicaid Cover Incontinence Supplies? Yes, Mississippi Medicaid does provide coverage of incontinence supplies. Eligible recipients can use their Medicaid benefits to get monthly deliveries of products like diapers for adults and children at little to no cost. 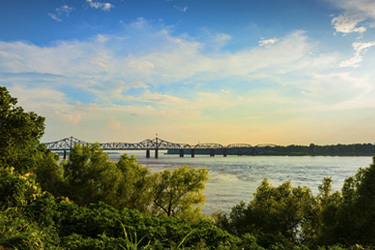 In order for Mississippi Medicaid to cover incontinence supplies, the products must first be considered medically necessary by a doctor or physician. Medically necessary means that the products are needed as part of a treatment plan for a condition. Mississippi Medicaid also requires pre-approval of supplies before they can be covered. Mississippi Medicaid offers benefits through Fee-For-Service and Managed Care plans. HCD is in-network with this Medicaid program! First, you need to visit a doctor and get a diagnosis for incontinence. A doctor’s diagnosis serves as proof that the supplies are medically necessary. Then, getting supplies is as easy as calling us or signing up online. You spend 5-10 minutes providing us with a little information. We work with your doctor and insurance company to complete all the paperwork for you. 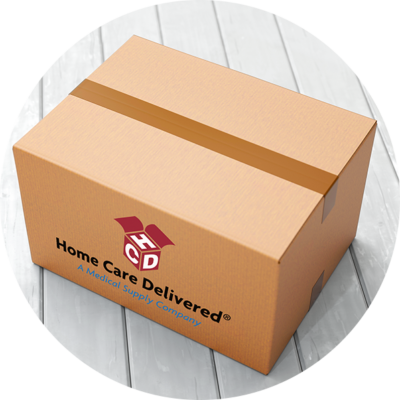 You get monthly deliveries of quality incontinence supplies delivered to your door. Yes, it’s really that simple. All you need is your doctor and insurance information handy. No credit card necessary. To learn about other state Medicaid plans, visit our State Medicaid Coverage Guide of Incontinence Supplies. Ready to enroll? Sign up online now. Can You Get Incontinence Supplies with Washington State Medicaid? This entry was posted in blog, For Patients, Incontinence, Insurance and Health Plans and tagged Incontinence, Insurance, Medicaid, Mississippi, Mississippi Medicaid. What Are My Medicaid Benefits? Comments Off on What Are My Medicaid Benefits? Protected: Edgepark Customer Reviews vs HCD- Who Is A Better Medical Supplier? Comments Off on Protected: Edgepark Customer Reviews vs HCD- Who Is A Better Medical Supplier?